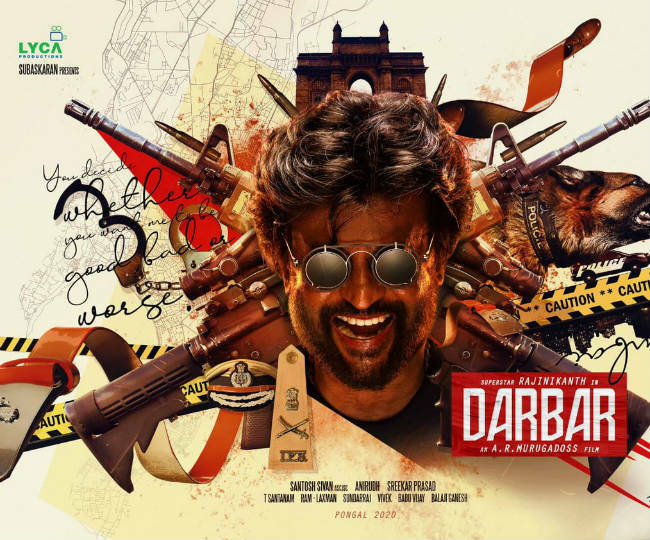 Rajanikanth and A R Murugadoss will now be teaming up for the film Darbar. This is the first time that these two are working together. The title and the first look of the film was released today. Nayanatara is the leading lady of this film. Rajanikanth and Nayanatara have earlier worked in Chandramukhi and Kathanayakudu. Lyca Productions is making this film. Music will be given by Anirudh Ravichander.